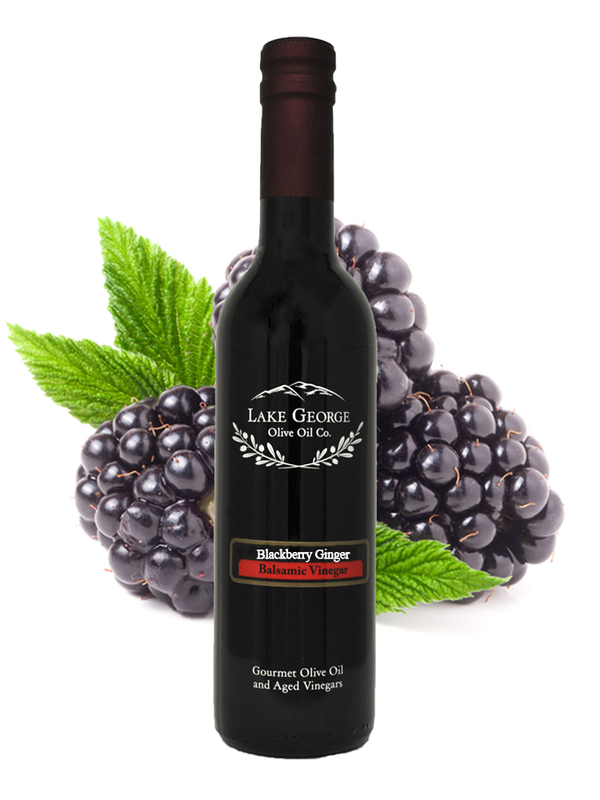 Blackberry-Ginger Balsamic Vinegar – Lake George Olive Oil Co.
Our Blackberry-Ginger Balsamic is wonderfully sweet, and pleasingly tart. 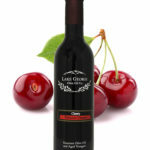 It’s redolent with the exotic, spicy flavor of ginger artfully married with the rich, ripe juicy blackberry. 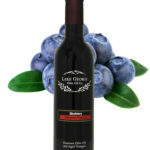 It makes a fantastic dressing or marinade, use it on chicken, fish, over fresh fruit salad, or even drizzled on oatmeal. Recommended Pairings: Any of our traditional Extra Virgin Olive Oils, Persian Lime Olive Oil.